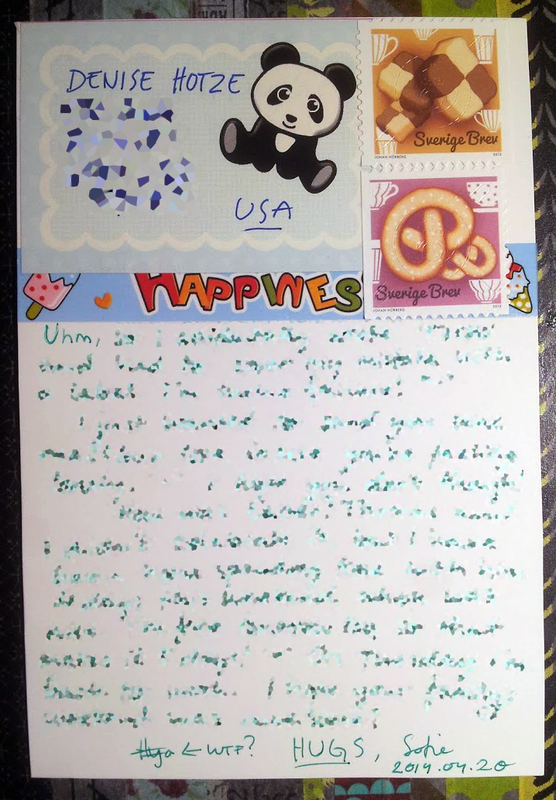 Here’s a nonsensical postcard that will be travelling to Denise in the US. 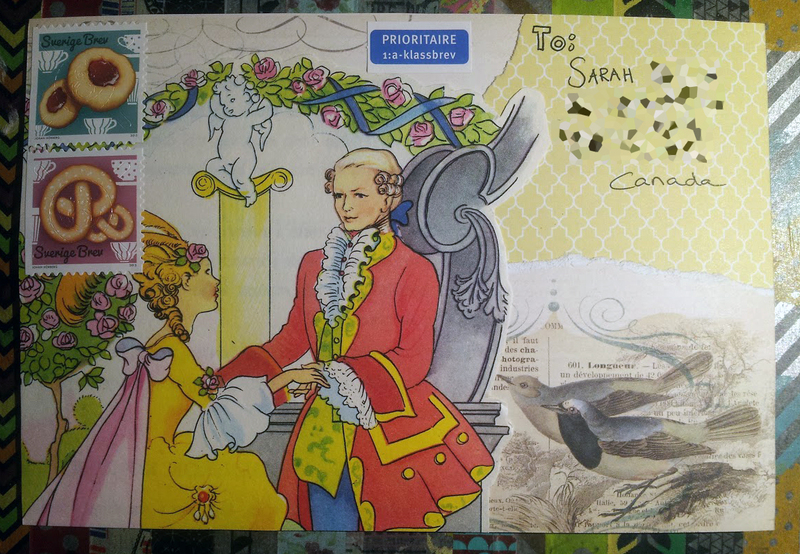 And here’s an envelope going to my dear parents. 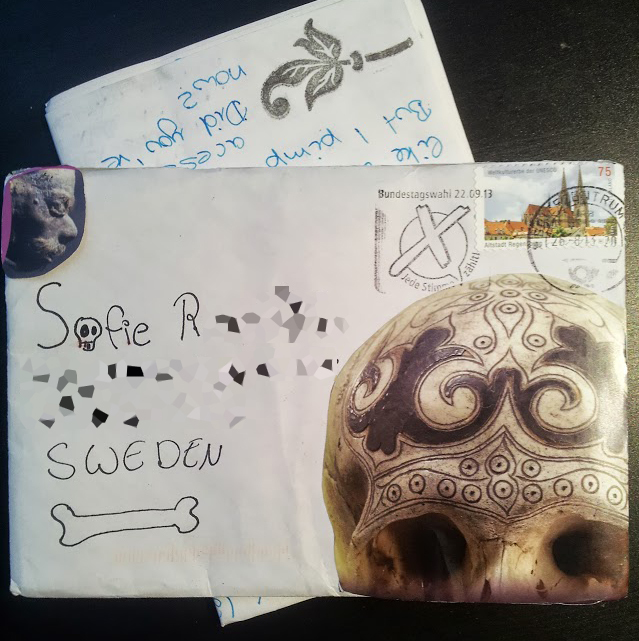 I have however received some lovely mail lately that I’d like to show you guys. 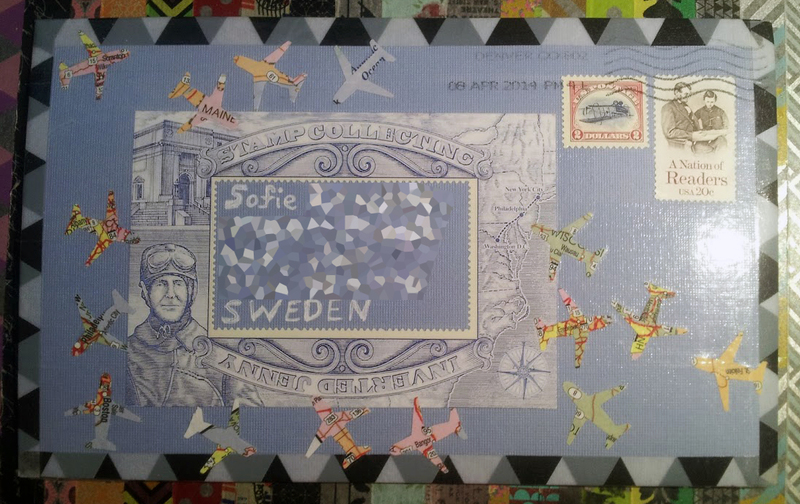 This was a super nice surprise from my dear friend Anny here in Sweden. We used to study art history together before I moved here. 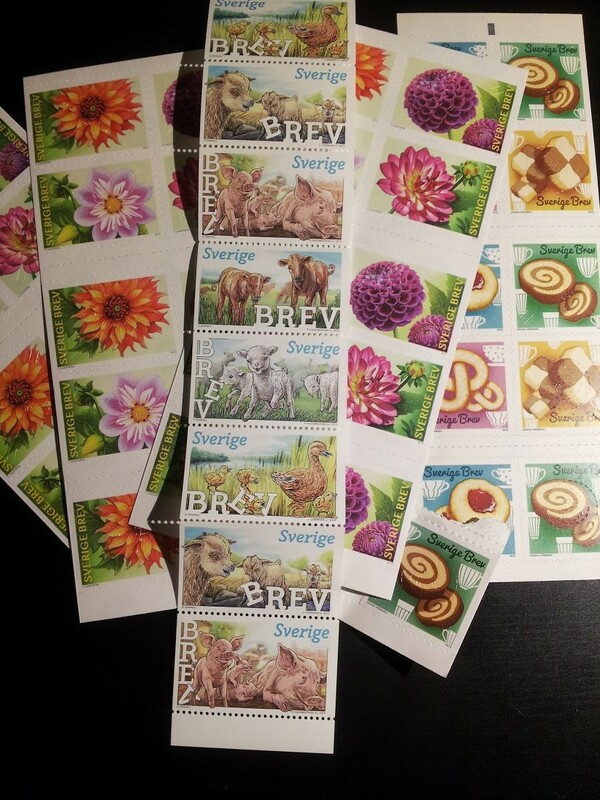 She sent me a belated birthday envelope full with stamps! 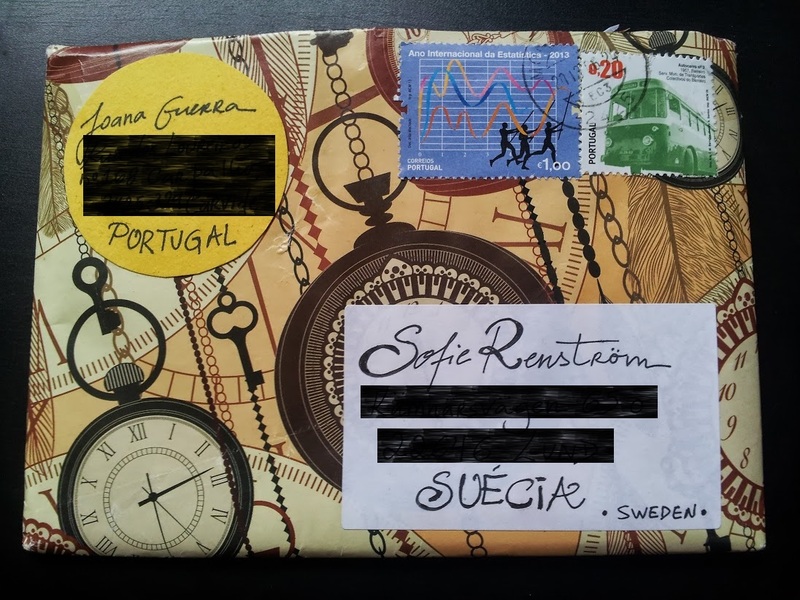 :O :D And cute envelopes! 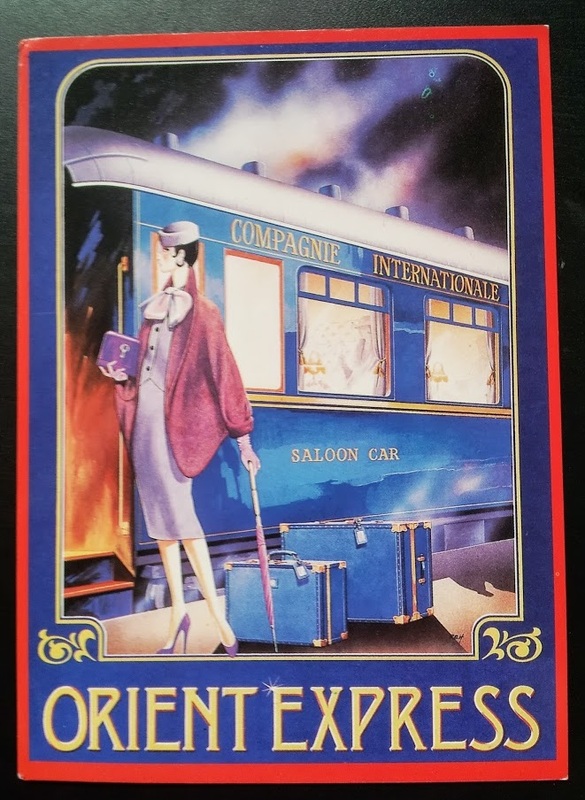 And a beautiful card. Thank you so much, this was awesome! 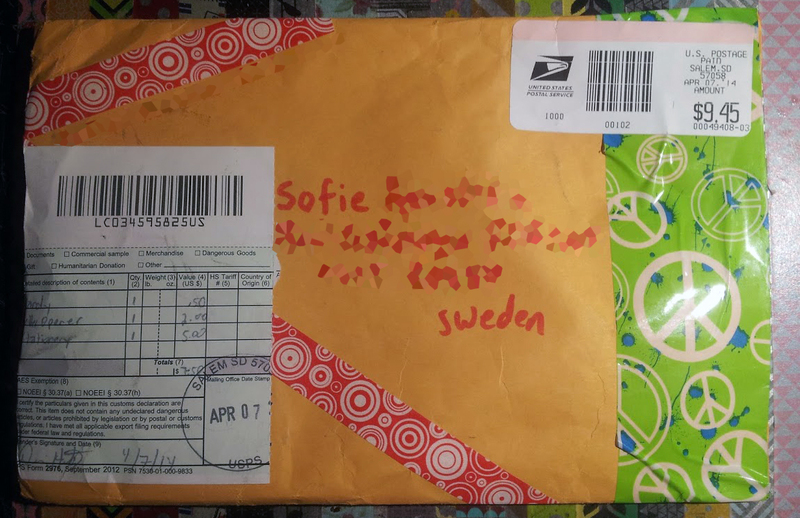 My dear friend Denise in the US sent me a package too! 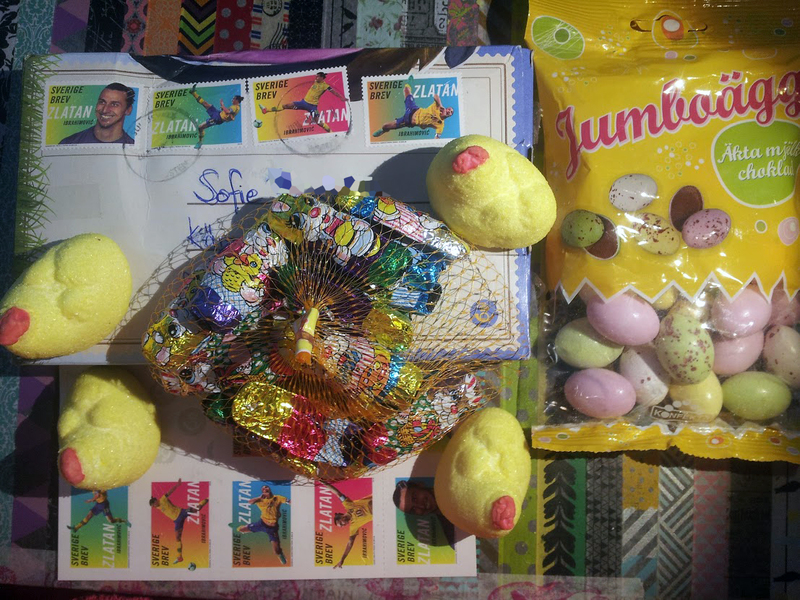 I forgot to show the items off in the photo, but she sent me starbursts (yum! ), an amazing letter opener (works like magic!) and glitter tape <3 Thank you dear friend! 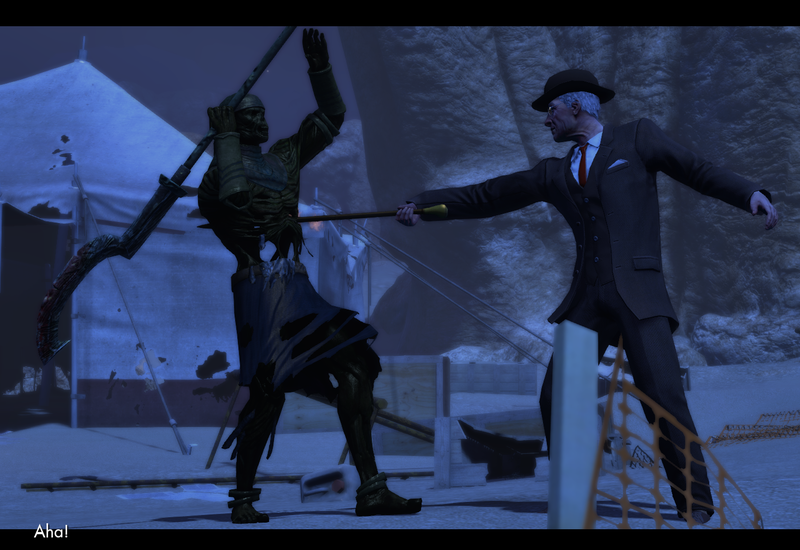 The Secret World – awesome horror/mystery/Lovecraftian mmorpg. I am utterly absorbed. 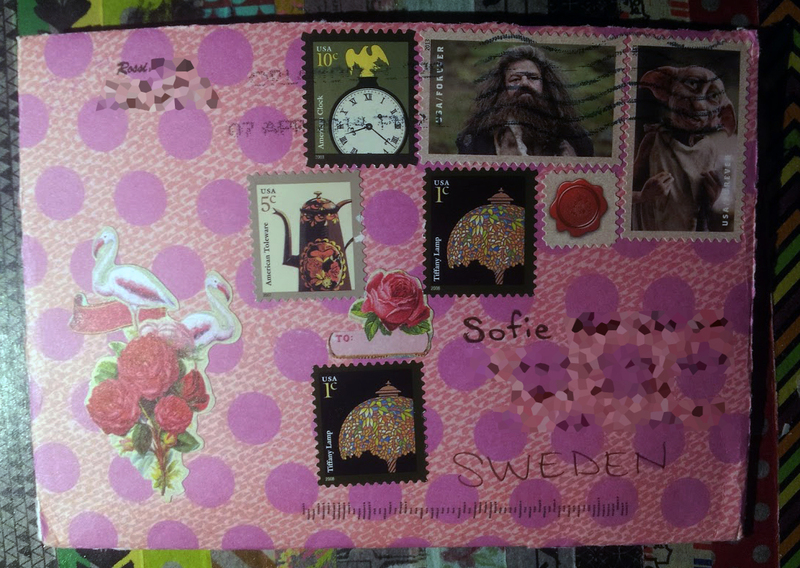 Denise sent me a letter and some über cute stickers! Thank you so much dear Denise! It is amazing how you spoil me eventhough you have a crazy busy life to attend to at the moment. Love and hugs from me! 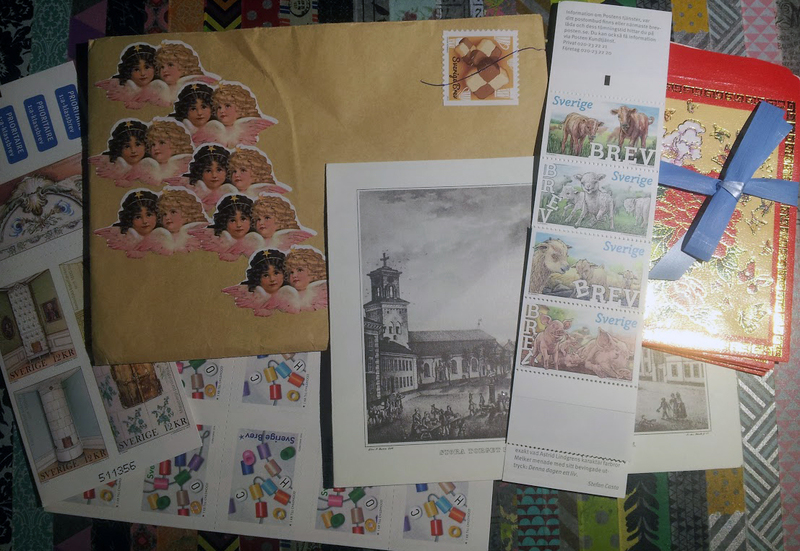 Even though I have been lazy when it comes to writing letters lately I did somehow manage to run out of stamps. But fear not, I have stocked up! I want to have everything I need when the writing inspiration hits again. I may or may not be waiting for gel pens ordered from ebay as well. . .
Two of these designs are brand new: the flowers and the animal babies! (adorable!) 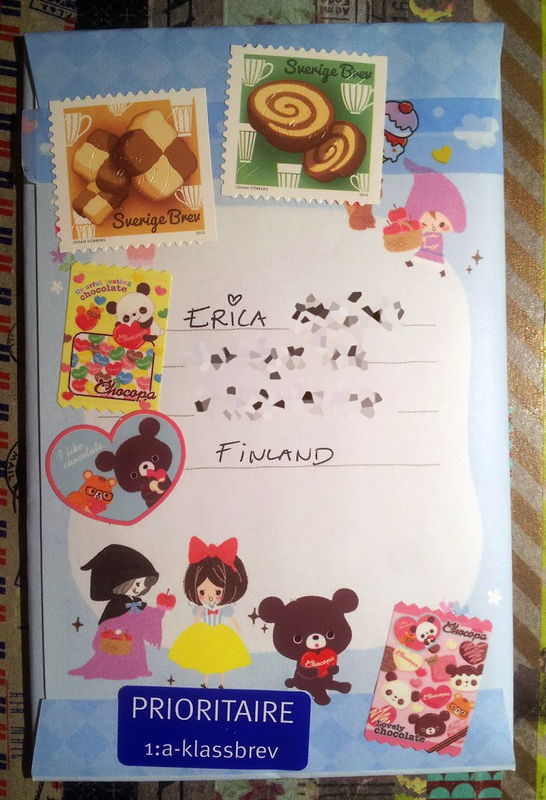 And I had to order more of the good old cookie stamps because, well. Cookies. So all my classes are finished, I got a good overall grade for the semester, and I have no job to spend my days on. How to entertain myself during these 10 weeks of total freedom? First of all we had the whole moving two blocks to a better apartment project. We are almost all packed up now, and we even got room for some new furniture. This wonderful little drawer thing from IKEA for example! 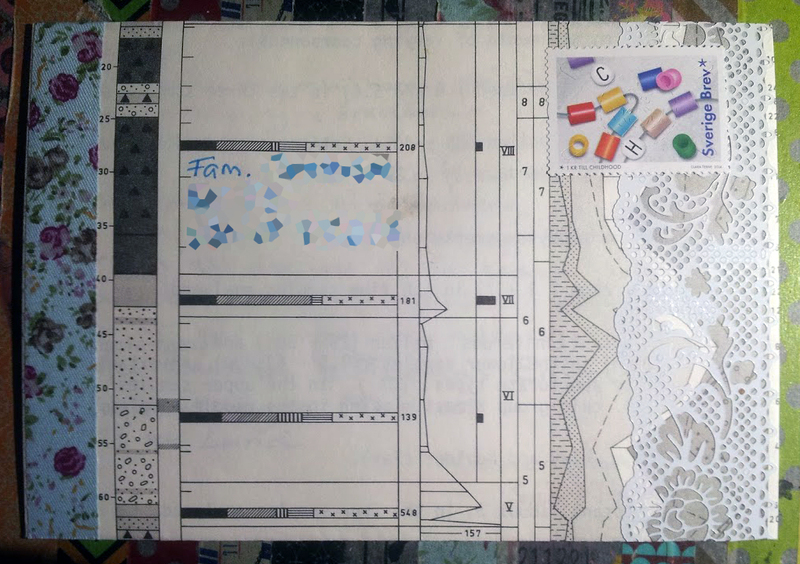 I store my paper scraps, stamps, stickers and tapes in it (and other stuff :). Love it! The two postcards I got in a swap with Linda. 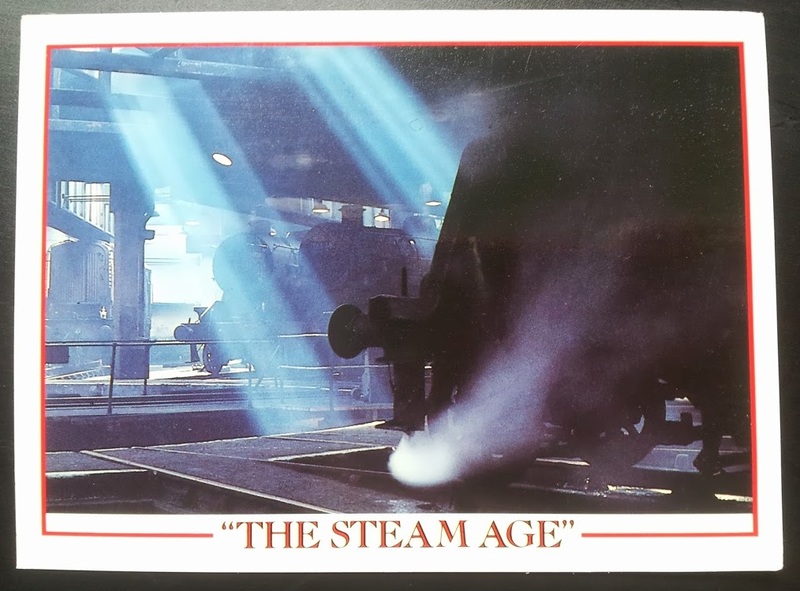 Steam Age and Orient Express. They’re awesome! 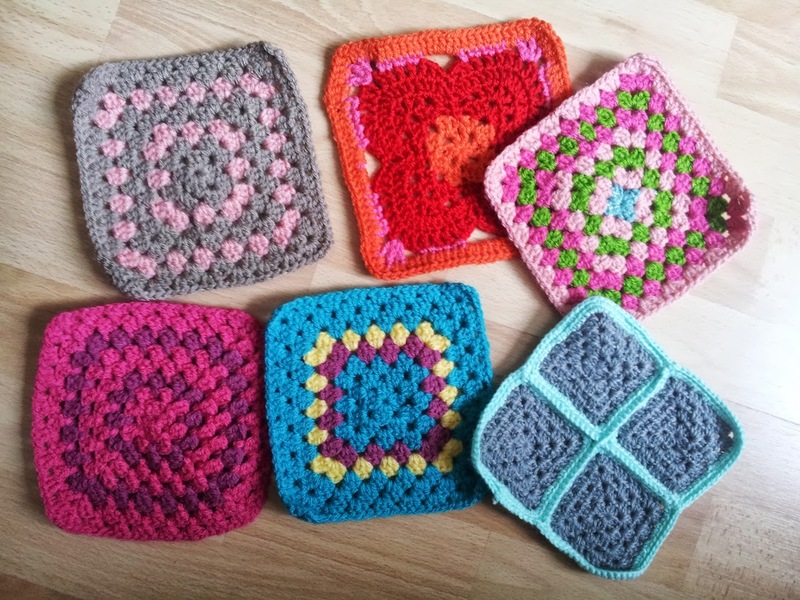 I also keep myself busy crocheting granny squares for a quilt or two. I just can’t stay away from those brightly coloured yarns! And yeah, I play way too much The Secret World. I also recently installed The Sims 3 again, so I can escape the warm sunny weather all days with computer gaming if I feel like it (and I do). Last but not least I love summer holidays for the simple reason that I finally have time to read again! 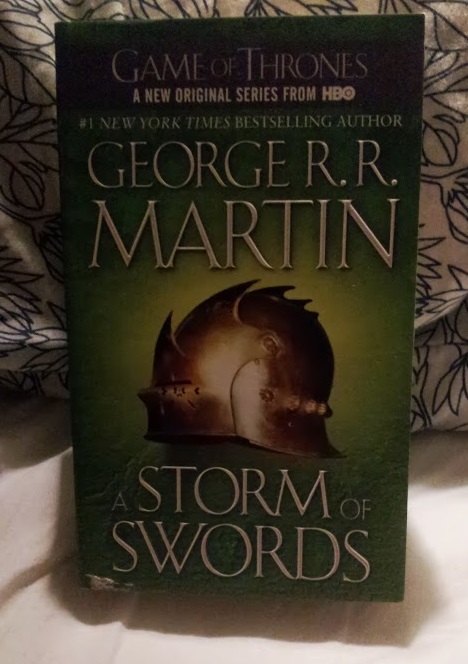 Yesterday I finished A Clash of Kings, and today I’m starting on this one. In the midst of this productiveness I’m also planning a trip to visit my family and friends. How do you guys plan to make the most of your summer holidays/leave?